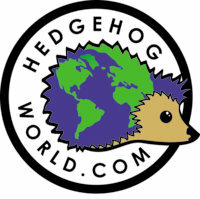 Hedgehog World – a great resource for new and experienced hedgehog fanatics alike! 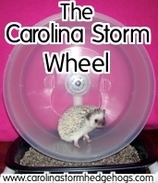 Absolutely the best wheel on the market! list of supplies needed for hedgie!